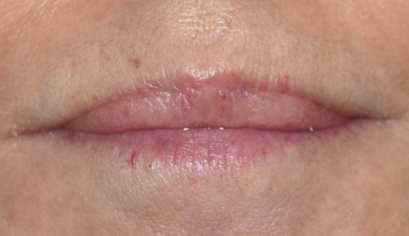 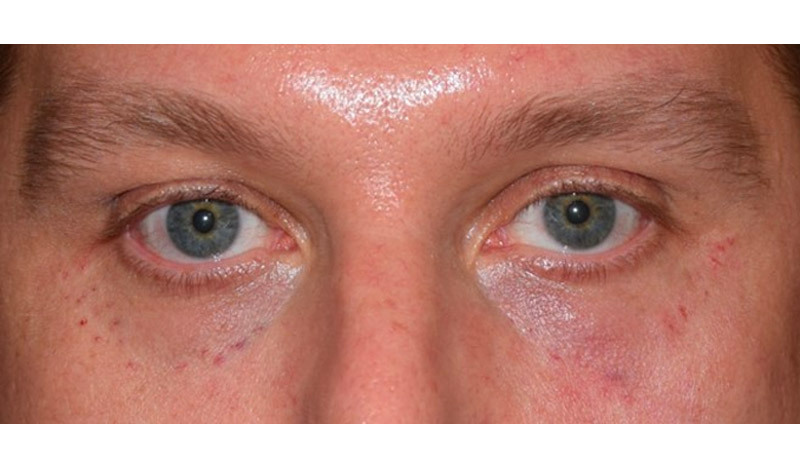 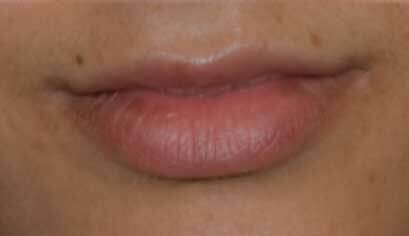 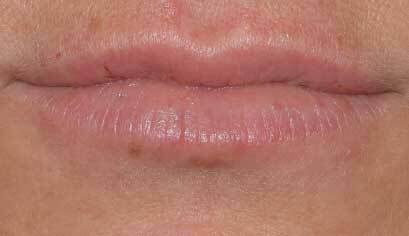 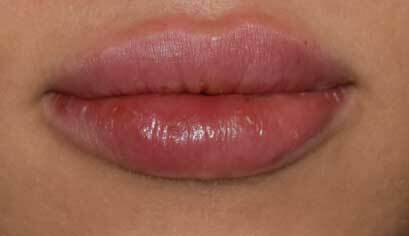 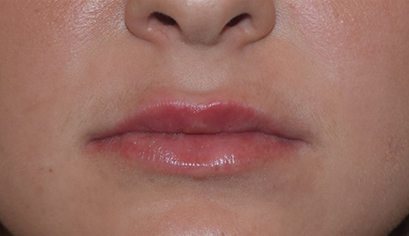 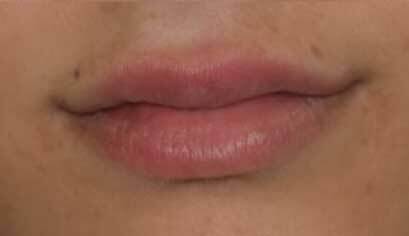 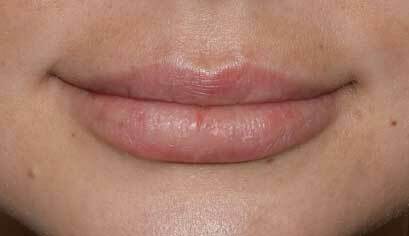 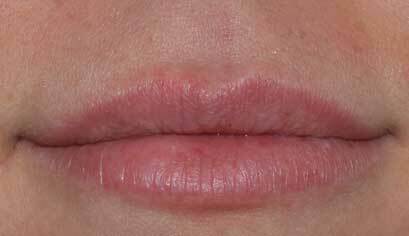 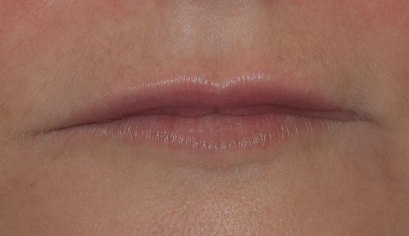 This 27 year old desired overall lip enhancement and improved balance between upper and lower lips. 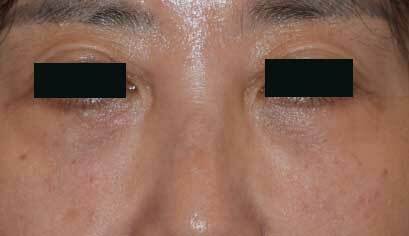 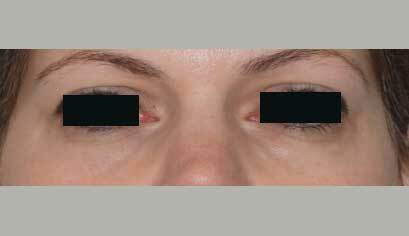 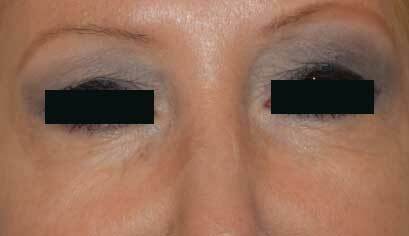 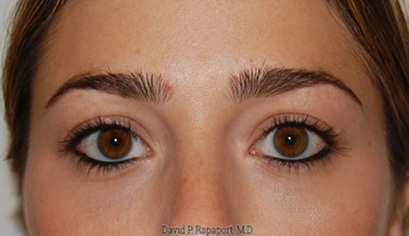 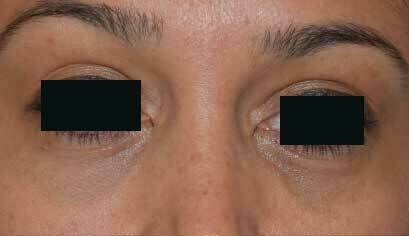 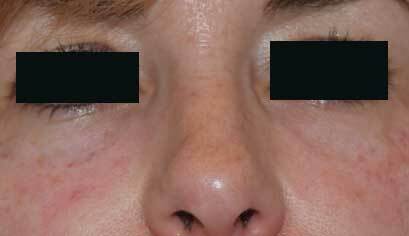 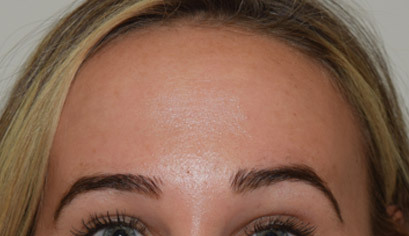 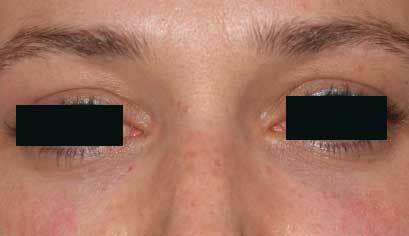 She was treated with Juvaderm Ultra Plus. 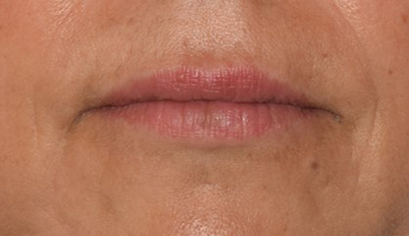 Note how the lower lip appears less full relative to the upper lip. 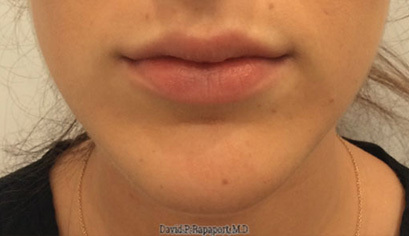 Note too how there was no bruising from this procedure.